Ate Zia is a bundle of Joy! The Dantes Squad uploaded their family day vlog on their official youtube channel. Last month, Ate Zia’s school held a Family Day at a farm in Laguna. They set up a carnival theme where families got to enjoy different activities. Some of the activities are riding horses and doing Zipline. They also have booths that the whole family can enjoy. The new vlog brings so much joy to the viewers because of Zia’s different facial expressions. She is so cute and so excited. Many netizens are fond of Zia because she’s not only beautiful she is also a smart and brave little girl. 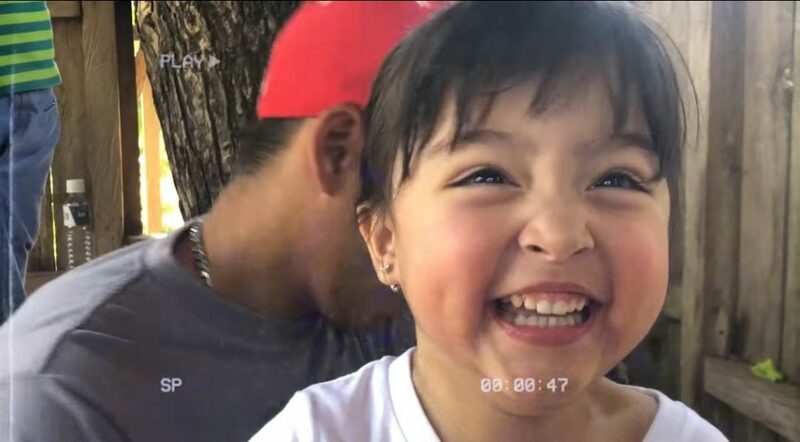 Zia was asked by her Dad if she’s scared as they are waiting for their turn to ride the zipline. Zia told her Dad that she’s not scared, she’s even excited to ride it with her Dad. Family is the number 1 priority of Dingdong and Marian and many are tuning in to their youtube channel to see a glimpse of their personal life.